Do you love Fleetwood and love the beach? Why not join Fleetwood Beach Care volunteers as they help keep the beach clean! Meet at the Lower Lighthouse on The Esplanade in Fleetwood at 10:30 am one Saturday a month. 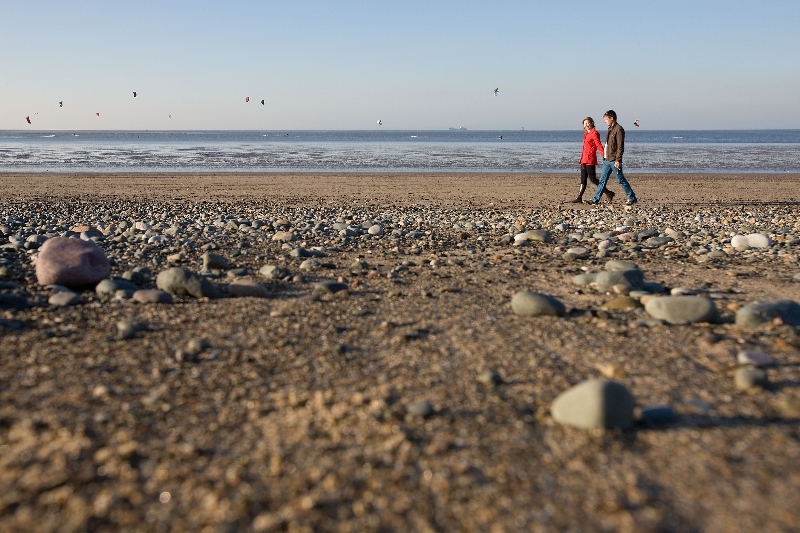 If you enjoyed the beach clean, why not head to the second Fleetwood clean up of day – 1pm at Marine Beach.